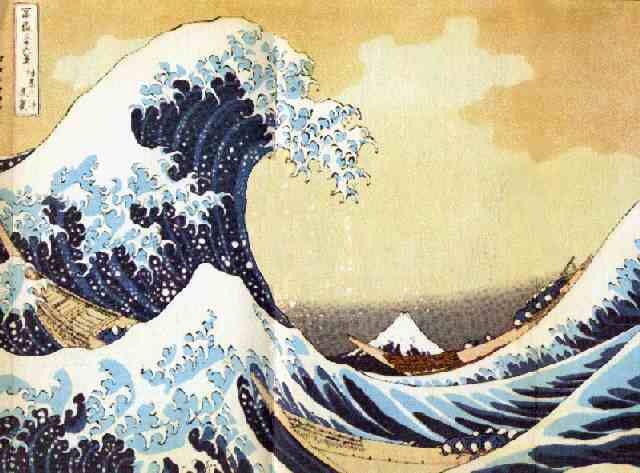 The great wave hangs endlessly near Tokyo. reminding us it, too, will one day do much more. There are no desperate, wounded children nearby. destruction and loss forever an act undone. Writing of C. Harter Amos is Copyrighted Material.